I woke up to another package! This time one had a name and a letter. Thank you so much Kiki!! 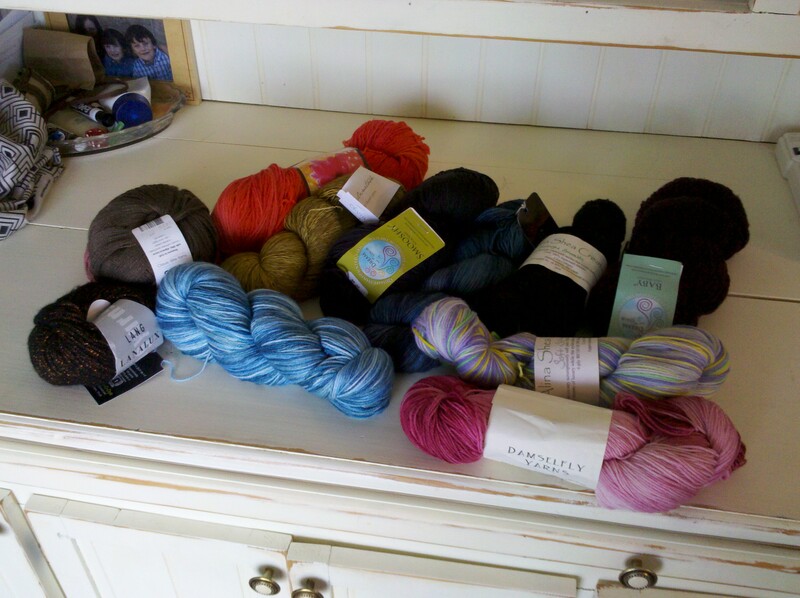 The yarns are beautiful & fun, I am so excited! Divorces are sucky, we’ll pull through. Thank you for sharing.